True Local endeavours to be the most comprehensive business directory in Australia. 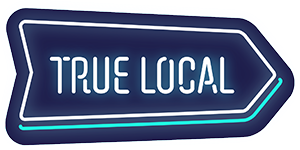 If you're still trading, it's a good idea to leave your listing on True Local, as it's free advertising for your business! However, you are more than welcome to edit your business details via the website. To find the Business Centre, use this link or hover your mouse over the profile picture on the top right, and select Business Centre.